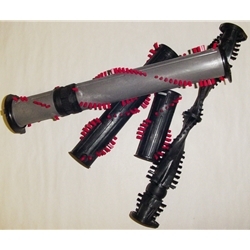 Dyson Brush Bars and Brush Assembly to fit many models of the Dyson vacuum cleaners. We carry both genuine ad aftermarket Dyson parts. Slelect the correct brush bar to fit your machine below.